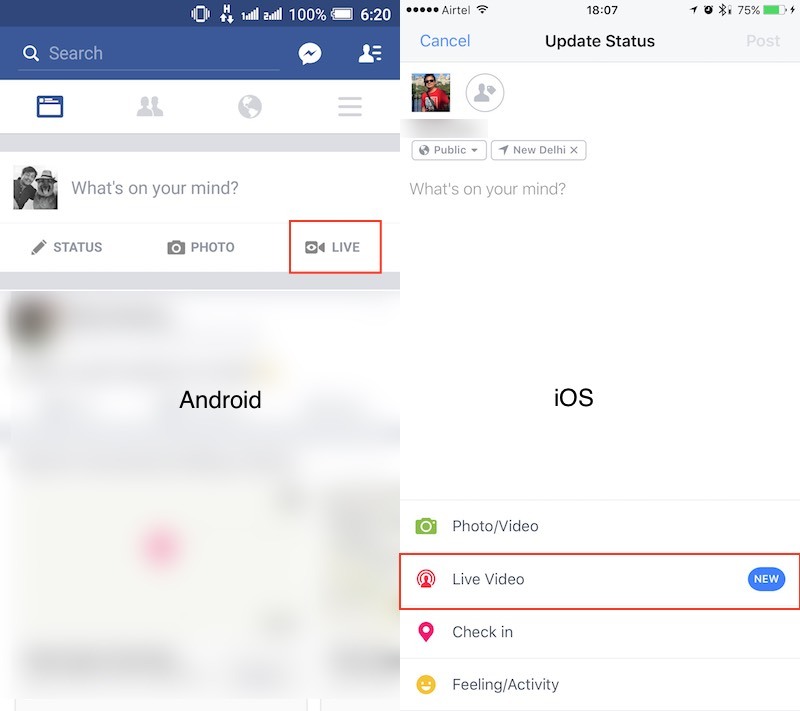 Facebook introduced Live Video for all Users in India.How to make live Video using Facebook will see the complete details below. both in Android as well as iOS users. Android users will see the option very prominently when the open the app, right below the status box, next to the Photo and Check In options. iOS users will need to tap on the What's on your mind box and then look for the Live Video option towards the bottom of the screen on the resulting screen. Live Video lets users broadcast a live video feed to other users on Facebook. Facebook has been pushing Live Video in a big way, and flipping the switch in India means your News Feed is likely to be full of inane live videos over the next few days, so you may want to stay away from the Facebook app as everyone does "testing live video" posts. Facebook now lets users post live videos of up to four hours in duration, up from the two hour limit that was in place until recently. Users now also have the option to hide comments while broadcasting, and the ability to broadcast in full screen on both iOS (portrait and landscape modes) and Android (portrait mode only). 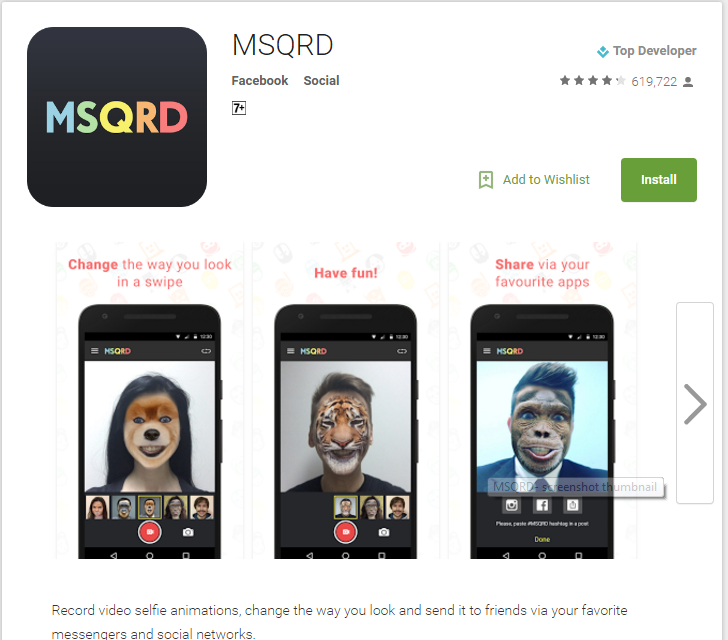 In June, Facebook announced that users can go live from the face-swapping MSQRD app and utilise different Snapchat-like masks and filters while the video is being broadcast. Facebook's new feature for India based users. As every one knows that Facebook recently bought MSQRD for $3 billion and now integration process is going on into real time Facebook feeds like photos and videos. Actually Facebook try to mask like Snapchat kind of integration and try to apply various filters for Live videos, selfies, and other photo content, and upgrade to the Profile Frames feature it already offered users. The new feature is being tested on Android and iOS users in Canada, and only iOS users in Brazil, TechCrunch confirmed, citing Facebook Product Manager Sachin Monga. "The way that people share has changed a lot. 12 years ago, most of what was shared was text. 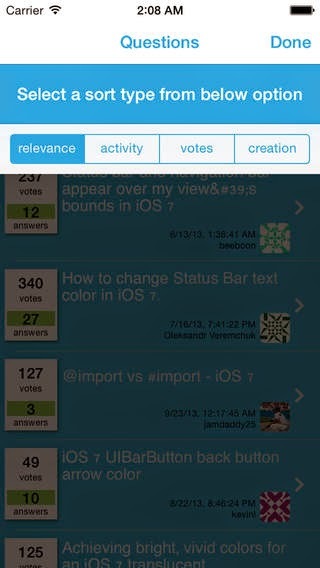 Now, mobile changed things a little bit, but we didn't really change our tools. If you look at what people are sharing, now it's mostly photos, and soon it will be mostly videos. Our strategy is really simple. We want to make it really easy to share photos and videos," Monga told the publication. 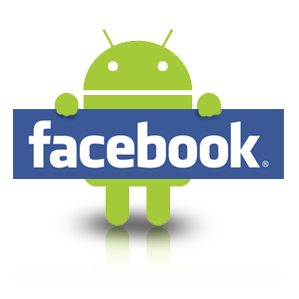 There is no word on when Facebook plans to make it available globally. Once the camera icon is opened within the app, the feature will be visible. It allows users to use several themed face filters - including some for the on-going Rio 2016 Olympics. This isn't the first feature that Facebook has copied from Snapchat. The company even introduced Instagram Stories, a 24-hour self-destructing post feature into its photo app recently. Facebook was even reportedly testing the same feature on the main social platform, but killed it in its testing phase itself. 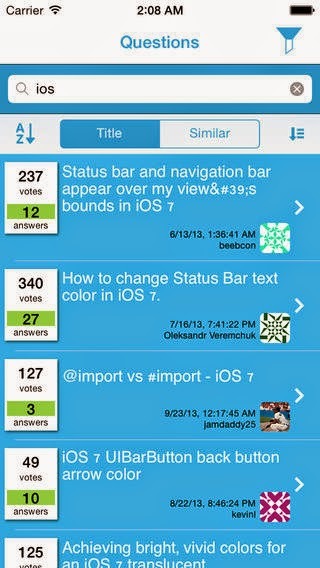 In code development world Stack Overflow website is one of the mostly searched website.Now the new look and feel with flat screen UI has released for the new StackOverFlow app for iPhone or iPad.The new app called StackSearchQ comes with very sleek UI look and it has easily navigable. In the front screen the number of Votes per Question and Answer per Questions are clearly visible for each search.User can easily enter the search string on the search field and appropriate answers comes with highest votes and Answers order. When we search the in the text field the appropriate tags are displayed in with option to select.Based on the option selection tag the result will be displayed for the particular search. 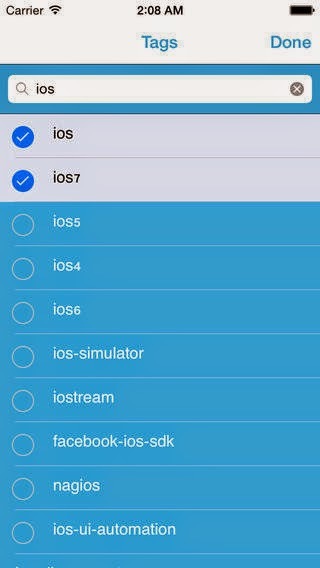 In the description page complete Question and Answers are displayed with highlighted comment on that.Each comment has highlighted based on the string searched.This all about the fantastic iPhone or iPad app "StackSearchQ"
StackOverflow app approved by Apple name called "StackSearchQ". 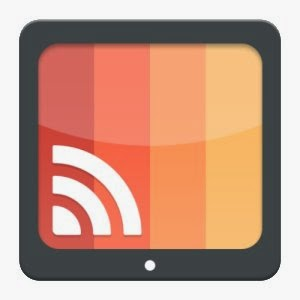 Amazon Appstore receives new receiver App. Amazon now holding the easter egg discount sale for the Apps in Amazon app store.The discounts like Coin as well as rewards for number of apps tomorrow. To avail this discounts tomorrow,first you have to find the Easter egg in app page at Amazon websites.Once you have find the easter egg then it will redirect you to the discounts and offers page.Also you can check the Amazon easter egg hunt in their App store now. Amazon Easter egg discount sale starts tomorrow. Facebook recently released the Windows OS 8.1 supported version of apps for all tablet and desktop as well as laptop pc.Now Windows is almost stable and ready their SDK to make apps.So Facebook has released their first app on Wndows 8.1 platform.Also finally Facebook has released for Windows platform as well as the newly released app looks like webpage with comes with status update and news feed as well as message notification.Also this app will be one of the app come with start page.Now the Facebook available for Windows 8.1 RTM version. Facebook launched apps for Windows platform. Facebook beta version got updated. Sony has rolled out the new updated apps for the Sony's well know series Xperia Z,ZL,ZR as well as Z ultra.The new updated media application available for all the smartphone and tablet Z which is running on Android 4.2 version.This updated media apps available OTA update.The updated media application has listed below. Just have a look. 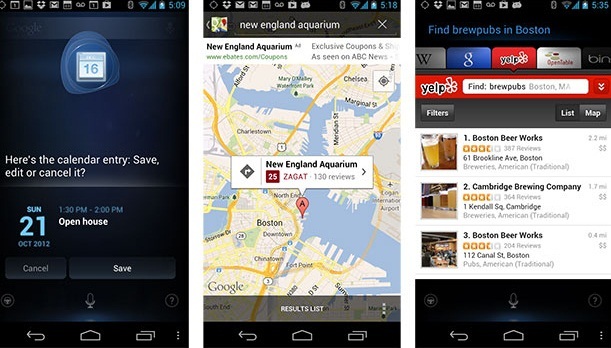 Sony released Media apps with new features for Xperia Z series. Pandora has rolls out the updated version 4.0 which is available now on Google Play.The release has made few weeks back and its has came with really a good UI features as well as lot of enhancement when compare to the earlier version.Now its officially available on Google Play.The new update brings the lot of new features.This application brings the social network links like Facebook,twitter and much more.Now this update brings the features which is directly share the playlist to the prefer social network. Also Pandora facilitate now to create the new music profile which contains all the favorite list of music which you can add.Also user can browse other users profile to view their playlist as well that called music feed.So the new update can be downloaded from the Google play store. Pandora update version 4.0 available on Google Play. Pulse News is one the well know magazine style of news reader application for the Android devices.They have crossed more than million downloads in Android market.Now Pulse recently released the new version with lot of new features like unlimited pages and enhanced search as well in the new version 3.0.Also in our pulse account we can add number of pages which means unlimited pages we can add but earlier version only limited version like five section tab alone. Also now new slide has added to jump around the multiple content across the Pulse apps.Also there is new search mechanism for content search including content from various sources like Tumblr YouTube, Reddit, Facebook, Google, Flickr, and other sources.Just visit in Google Play to upgrade to the latest Pulse or update directly from your smartphone. 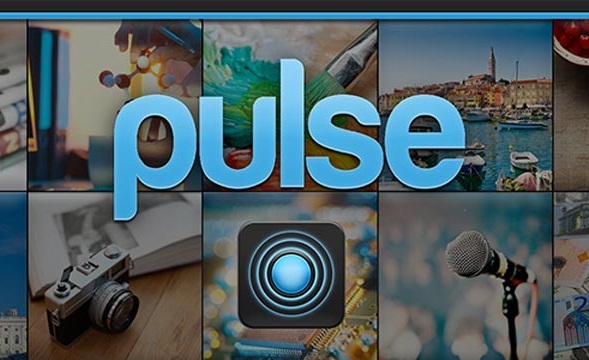 Pulse News 3.0 launched with new features. Yahoo and Samsung both are agree for the partnership program for the interactive Television.Also we have the feelings of Yahoos connected TV on the net.But Samsung has joined with Yahoo so we can expect something new innovated things from both the technology giants. The two big brands are announced on Monday for Multi year partner ship in the interactive TV market will bring the internet giant Yahoo's new net apps will come in the Samsung smart TV in the near future.Also now Facebook and twitter has released their app on the TV which is coming now in all the Samsung smart Tv. 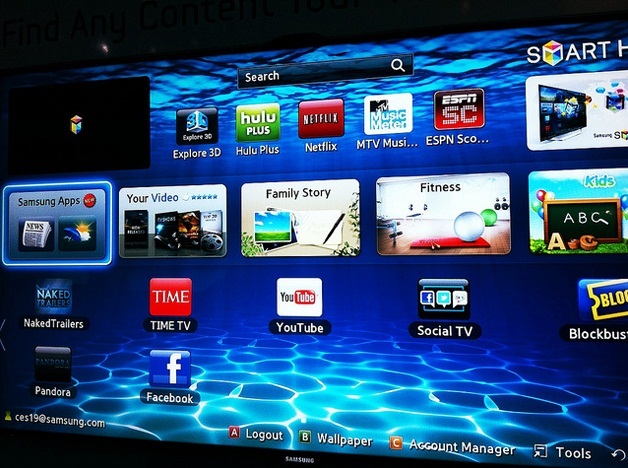 Samsung provides the option in the smartphone to control the TV on remote.Also this will bring the commercial advertisements on the smart tv. Also now Programming patterns currently tie up with Samsung which include Showtime and National Geographic. Yahoo and Samsung partnership for iTV. Instagram new feature rolled out. Nuance is well known for their swype enable keyboard.The new Dragon Go is the professional Mobile Assistant application which is only released for the Android ICS version as of now.Also Nuance will be planning to expand its maps functionality as well as hands free alarm and wake up option available by voice control by saying "Hi Dragon".This application is released in beta version and also available for download at the play store.Also there is increased features as well as increased functionality will coming to this app after this year. 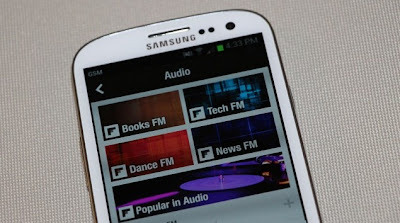 Nuance Dragon Mobile Assistant released for Android ICS only device. Actually most of the users are like to read their news on the Flip board application.The application is designed with nice look and feel.Now Flip board comes with upgraded version with fantastic features of Audio news.The latest release of version v1.9.7 which is comes with Audio listening while we read the text in the Flipboard. 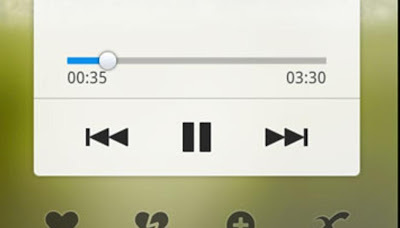 Also the content has been categorized now like sport,news,Business.Also if any one want to hear the music while reading cloud based music service is added with this upgrade.Also we can able to share the music with friends as well.Just download the upgraded version for the below source link. New Audio feature added in Flipboard. Google is recently updating all the documents based on the latest view of the street.Now Google has given the new update of street view for the land of New Orleans.Also Google view is snapshot taking updated all the time.Also usually in US the Hurricane problem as well as recently Katrina Hurricane came and now only the City has recovered from that as well as it has rebuild completely with new design.Also it has prepare the future of tomorrow.Today we have seen the blog called Lat Lon Street View given their update and the new picture got reflected on the street view application.This really giving good impression about the Google streeet view project. 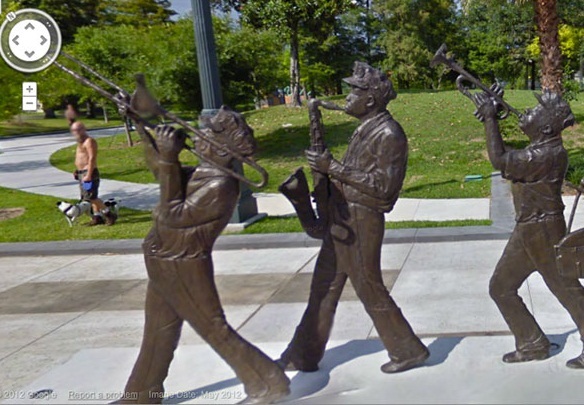 Google has updated the Streetview of New Orleans.